A global trailblazer, Chris Riddell has worked for some of the largest and most successful companies and brands in our modern world. Having lived and worked in countries such as the UK, Saudi Arabia, Dubai, Kuwait, China, New Zealand, and lately Australia, his understanding of our new world is compelling and thought provoking to say the least. Chris Riddell was the first ever Chief Digital Officer (CDO) for MARS Incorporated in Australia and New Zealand, architecting the corporate digital strategy behind brands including Whiskas, Pedigree, Wrigley, Starburst, Masterfoods, Snickers, and Maltesers. 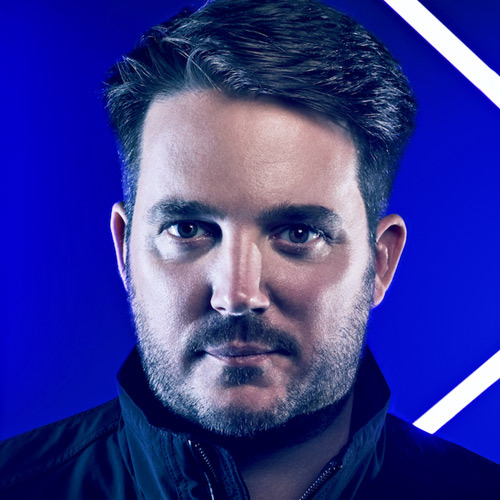 Chris Riddell is frequently called on as a futurist, keynote speaker, and expert commentator to give insights into consumer technology trends within traditional media. As a regular on Sky News Business, BBC, CNBC, Prime Time and ABC Television, Chris Riddell’s insights and expertise as a trend spotter extend far beyond the walls of the corporate world. Global futurist for the leaders of tomorrow, and keynote speaker for businesses of today. For more information visit www.chrisriddell.com.